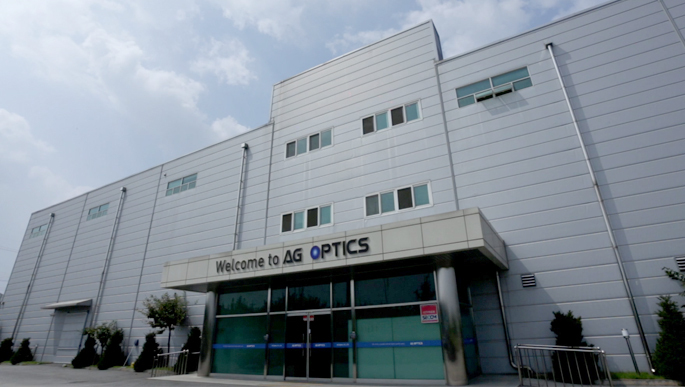 2000.06 Founded AG Optics Co., Ltd.
2001.01 Registered the ISO 9001, ISO14001 certification. 2002.06 Selected as a specialized parts and materials company. 2003.09 Registered as Venture Enterprise. 2007.04 Established a company-affiliated research institute.